Spring may not be here yet, but we can definitely feel glimpses of it. When birds’ chirping start getting quite insistent and the fresh odor of blossom flowers are starting to hit our nostrils, then we realize mother nature is reminding our brains the need to refresh, reboot, and re-energize. And while we’re often ready for a fresh start, it’s usually not that easy to take actions and freshen up our surroundings, our mind and even our body. Well, these 5 simple tips should get you on the way to a fresh new home and self, if you don’t know where to start. 1 – Clean, Pare Down, And De-clutter. A clean house is a peaceful mind. 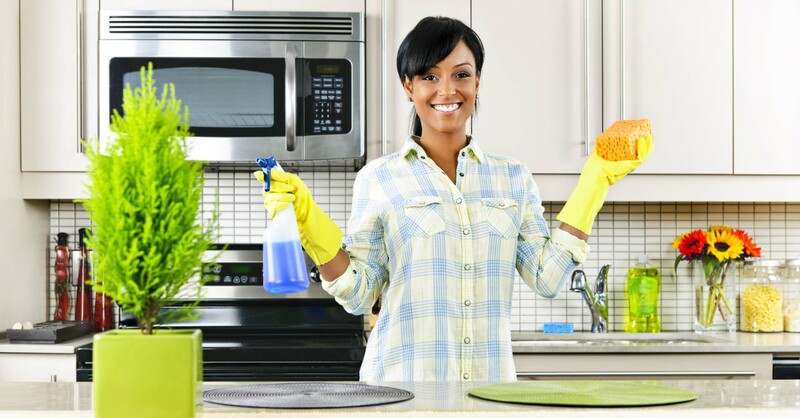 Whether you like cleaning or not, you must take proper measures to ensure your house is clean if you want your home feeling refreshed, peaceful, and welcoming. In fact, you may need some deep-cleaning to welcome the warmer months if you don’t have the habit to clean periodically. If you have an aversion to household chores, you may want to hire someone to do the job for you. While cleaning your house is a vital priority for a refreshed mind and home, de-clutering your overflowing closets and any cluttered surfaces will take your clean-slate to the next level. 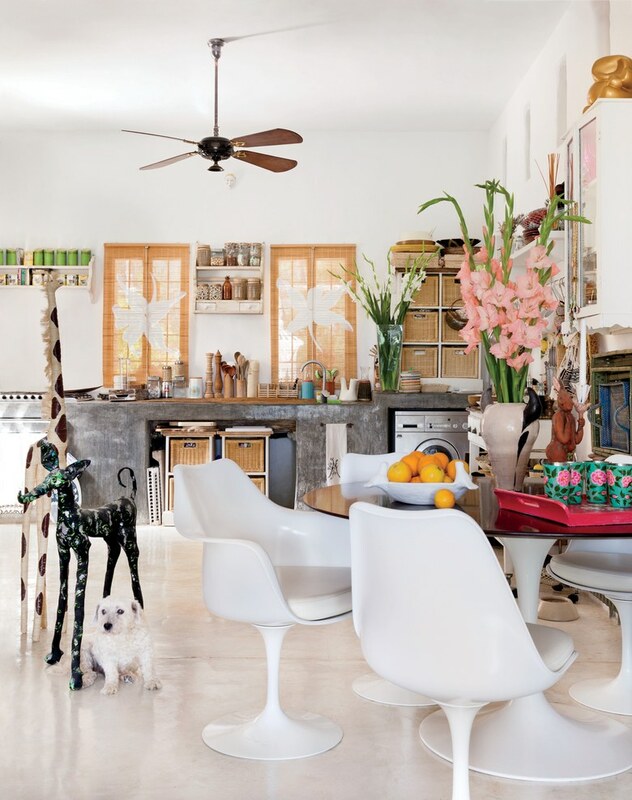 Give any of these cluttered spaces a quick assessment and sell, donate, or give away anything you’re not using or will likely not be using. 2- Air It Out . After a long winter season with a stagnant, harshly dry air, there’s no better way to inviting Spring into your home by kicking the dust and dirt out and bringing in a breeze of fresh air! Open all the windows or turn on the fans if you have them to aid circulation aeration; then turn the heat off, and go for an hour run or errands. Trust me, you will come back to a refreshed and re-energized house. If you love swapping decors in between seasons, you’re probably using sheepskin, fur, heavy wool and acrylic blankets, pillow covers, trows etc, in the cold weather. Well, now it’s the perfect occasion to swap winter flannel and duvet and all other heavy wool back to less heavy options. 4- Bring Some Flowers And Trees In! Flowers and trees can instantly transform your decor and give a breeze of fresh air and cheerful atmosphere to any home. 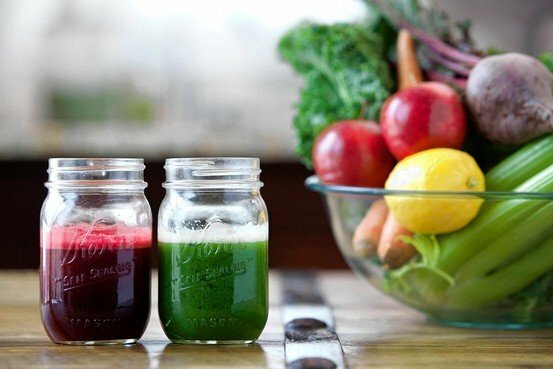 We don’t really care if there’s snow on the ground… Bring Spring into your home with beautiful and sweet lilacs or hyacinths, blossom cherries, cheerful daffodil, fig-tree, magnolia, or muscari… Endless options you have here, depending on your preferences and what you can tolerate, health wise. 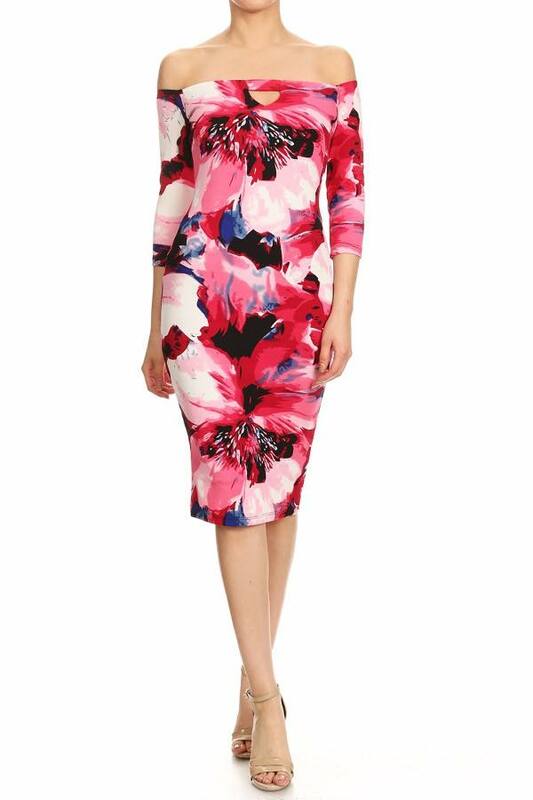 We can’t talk Spring without touching on Spring Fashion, can’t we? Well, nothing says “Hello Spring” better than brightly hues clothes and accessories and colorful prints and patterns! 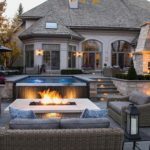 And since Spring weather is very unpredictable, meaning the weather can change drastically from one day to another (Hello allergies), while storing away, the heaviest and bulkiest coats, sweaters, wools and boots etc… You should keep in mind that the weather can swing from Still-Winter to almost-Summer temps. That been said, layering should be your best bet. Now, it’s time to make room for your trench coats, blazers, cardigans, lightweight sweaters, scarves and leather jackets. 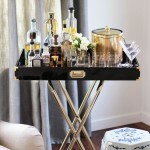 Now tell me, do you usually do any of these to freshen up your home for Spring? 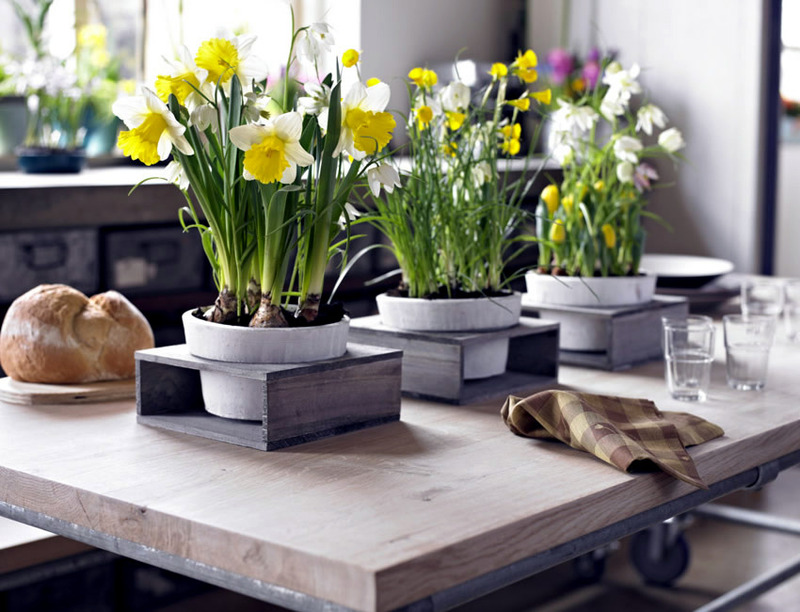 How do you get ready for Spring in your home? Thanks for reading and have a wonderful day! 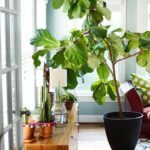 Fiddle Leaf Fig Tree Love! 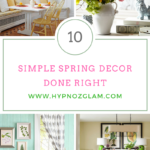 I’ve been thinking about spring cleaning so I love all of these simple tips and ideas! That are great advices. I think N°1 is my motto, and i’m pretty kin on it. N°2 is also important for me but NE-VE-R in winter, I’m a cold person. The other one are nice one but I think the décoration should be something you feel comfy with and not something only looking stunning. Nice post dear. I know right! Very nice! Thank you for stopping by Merel!